In the recent days, the popularity of Food Business has increased drastically. Many people are trying their luck in this business and are in all way successful as well. The reason for so much increase in the demands of the food business is due the availability of a variety of cuisines all around the globe. The new entrepreneurs are now coming up with exotic Food Business Ideas and also focus on marketing and uniquely executing the foods. It helps in attracting more visitors and creating a strong customer base. The food business requires a lot of hard work and lots of mental pressure as well, but the same company ends up giving a good potential concerning profits for a long run too. Be it an individual or an organisation, whoever is willing to start a food business must not only focus on the pros and cons of the market instead should give high priority to the registrations and compliance's required to start the Food business as well. Ignoring this might result in significant legal troubles and one may need to shut the business as well. What is Food Business License? All those organisations and individuals who are not qualified for running a business as a petty food business operator, then they have to apply for Food Business license. Note â€“ the licensing authorities and the charges vary or change based on size and nature of the business. 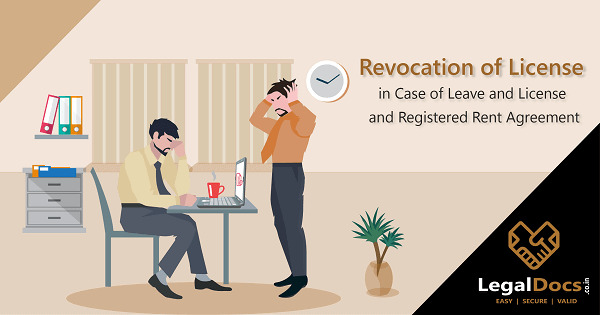 FSSAI Registration is required for the businesses who don't know their turnover and are in nascent stage. 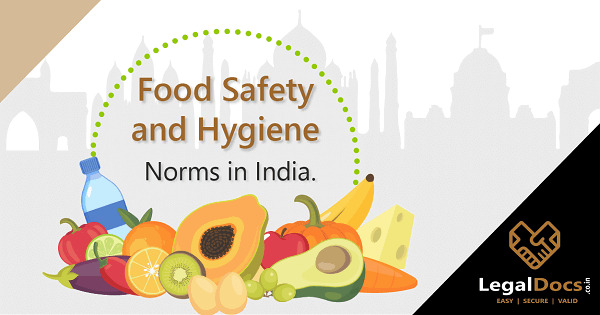 State FSSAI license is required for the medium size food business whereas Central FSSAI license is needed for a large sized food business. Form B signed by the proprietor/partner or by the signing authority. Blueprint of the processing unit implicating all sorts of measurements concerning both manufacturing and operational unit. List of trustee along with name and address proof of all the trustees in case of trust. List of all the machinery which are going to be used for the business â€“ names, number, capacity, horsepower etc. Authority letter to the responsible or authorised person along with a second responsible person detailing the powers vested with them. A complete analysis report of water which is going to use for processing of food. Fill up all the details to open a new profile account. Once the account is done, open the page for Food Business License Application. Enter all the details along with documents uploading. After submitted all, recheck the details and documents, once done click on Make payment. You will receive a reference number along with â€œAcknowledgment Receiptâ€. Take the print of the same. You can try any of the idea from the lists for which you are passionate about. It will require less investment and will be highly profitable as well. Also in case of Home-based Food Businesses, the liabilities and Documentation are very less and can be obtained easily with the help of right FSSAI Consultant. To obtain the FSSAI license or Registration, feel free to get in touch with LegalDocs. We are a team of expert lawyers and legal advisors who will guide you through the entire process. We will ask you some of the information which you need to fill in one form. This form will include all the necessary details and scanned copy of all the documents. Everything will be done at an affordable rate, so get your consultations now.